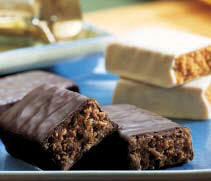 Whenever you need a power-packed snack, these delicious chewy bars provide the perfect solution. Calorie-controlled at only 104 kcal, and high in protein and fibre to keep you fuller for longer! 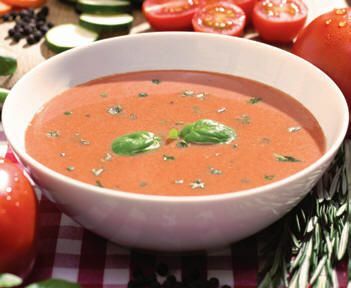 It also contains prebiotic fibre Inulin to support healthy digestion and naturally occurring tomato Lycopene, a known antioxidant. Savoury and hot and ideal for the winter months. Flavoured with basil and oregano, indulge in a taste of the Mediterranean… without the calories. Makes a nutritious, delicious and convenient on-the-go snack.A great-tasting salty snack that’s filling instead of fattening.